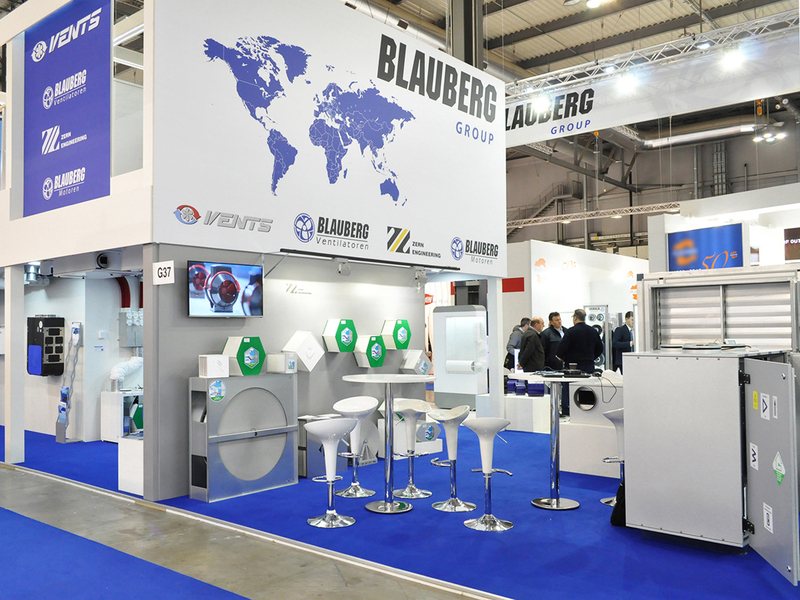 VENTILATION SYSTEMS took part in Mostra Convegno Expocomfort (MCE), one of the world’s largest international exhibitions dedicated to modern industrial technology and equipment. From 13 through 16 March the city of Milan hosted the 41st Mostra Convegno Expocomfort 2018 specialised exhibition. 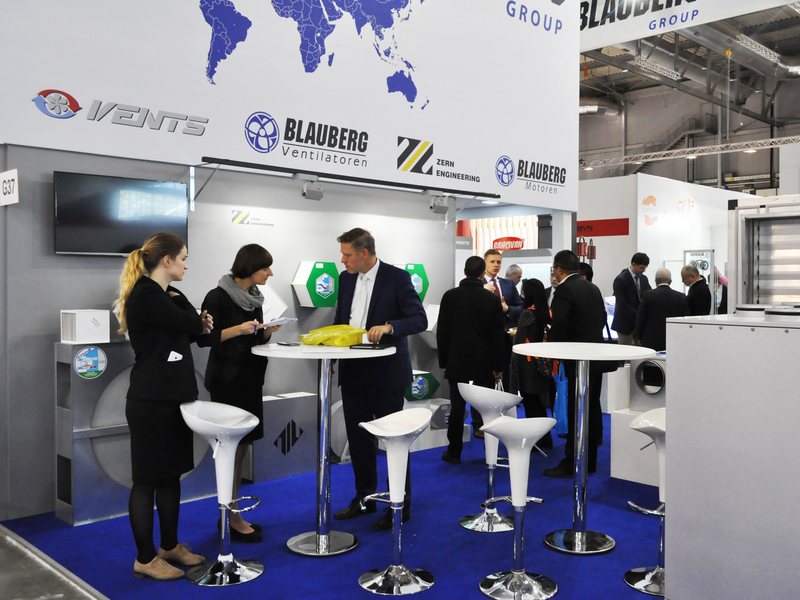 More than 2,400 companies from 55 countries presented their latest offerings in ventilation and air conditioning, plumbing and water supply, heating, renewable energy and smart building technology. 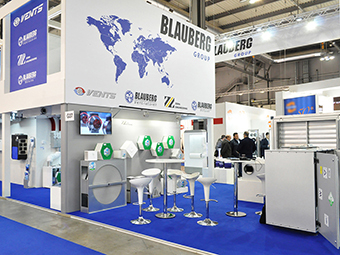 Ventilation Systems, a member of Blauberg Group, was among the regular exhibitors. The company booth featured the company’s latest offerings along with its best-selling products. In particular, the company showcased a range of new domestic, industrial and commercial ventilation equipment including the stylish energy-saving Wave, Flip and Solid fans, the updated TwinFresh series, TT PRO, VK and VKM industrial fans with EC motors and the FlexiVent system of semi-rigid air ducts presented with VUT 350 VB EC air handling unit. The company used the opportunity for a debut presentation of the new TT PRO 400 and TT PRO 400 EC fans. Reflecting its pursuit of intelligent and energy-saving technology Ventilation System brought some of its most innovative new products to Milan. 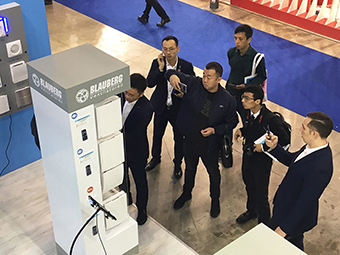 Numerous booth visitors admired the Micra single-room air handling units set up, adjusted and controlled over a WiFi connection. This methods offers excellent flexibility as the unit can be controlled remotely from a smartphone or a tablet at the user’s convenience. The display stand also featured a range of heat exchangers which recover extract air heat and help increase supply air temperature without using extra energy. 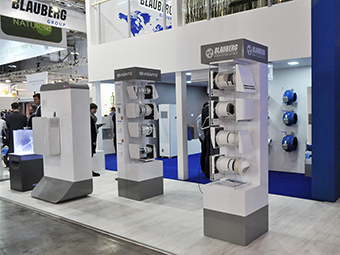 Each year Mostra Convegno Expocomfort is attracting more and more visitors. In 2018 the exhibition was attended by over 162,000 specialist visitors. 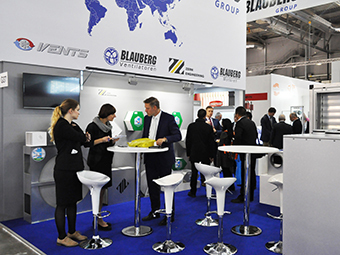 This is no surprise as the event offers the exhibitors an excellent opportunity for presenting their latest advances in technology, sharing experience and finding new partners. Ventilation Systems, a regular and active MCE participant, has managed to significantly extend its outreach to potential customers in Europe and beyond. Do you find our newsfeed helpful to track our events?